We all surf Internet daily where we regularly visit websites which are known to us or popular. Sometimes we come across a website which offers us a bit of information. We often bookmark such website and let everybody in our social circles know about it. But such websites are rare to come by, hence Techworm has prepared a list of some amazing websites that you never knew existed. Hackertyper is one such amazing website on this list. You can prank your friends by showing of your coding speed on this website. Open this website and just press anything. 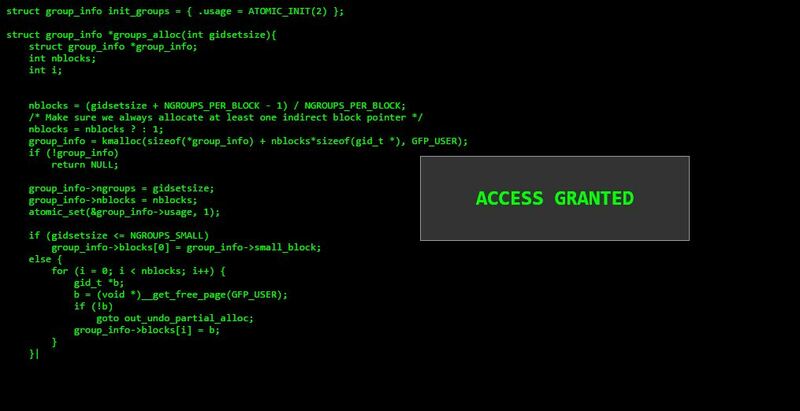 The website is designed to show your keystrokes as code. 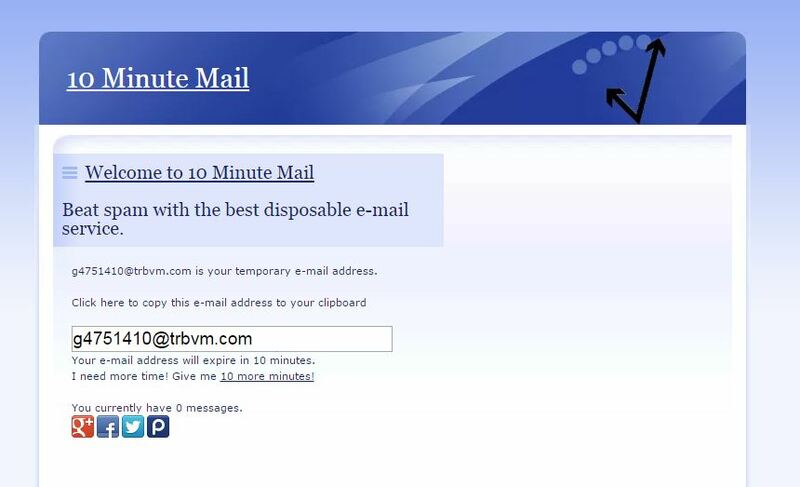 10Minutemail is a service that lets you create an email address only for 10 minutes. You can use this website to get an email id for getting subscription or entering fake id on any website. The beauty of this website is that all your mails will self destruct in 10 minutes. If you are a shy kind of guy or a privacy lover and hate to share your real name, this website will help you to create a fake full ID with full details. 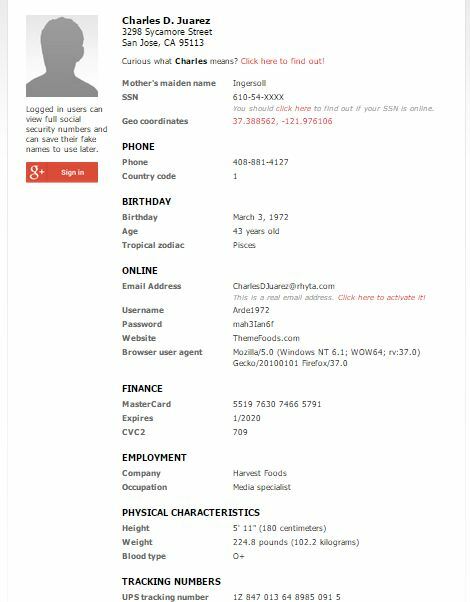 This website generates random fake id for any user and for any purpose. Sometimes many website go down or not open in your computer. 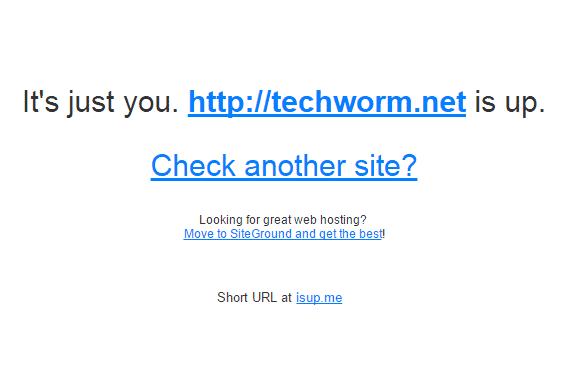 This website helps you to check if website is really down or it’s just for you. 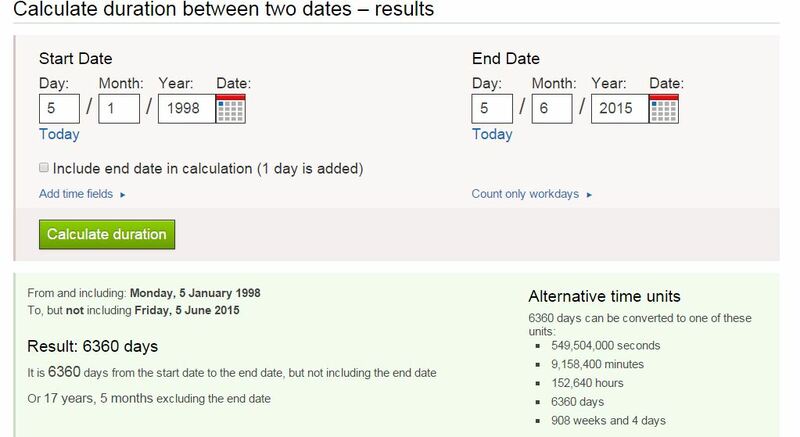 Calculate difference between two dates and year. Additionally, this site offers you some really nice stats. 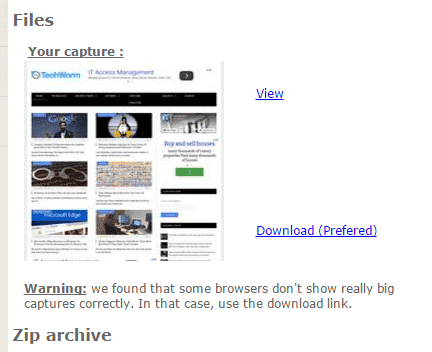 You can take full HD screenshot of any webpage and convert that screenshot into JPG/JPEG, PNG and PDF format. When you enter google.com , Google redirect you to country domain like google.in or google.co.uk. If you want to use Google without any country restrictions, open google.com/ncr . If your friend sends you suspicious file or you download any file from the Internet you might risk getting a virus on your computer. With this website you can check whether your file contains any virus or not. 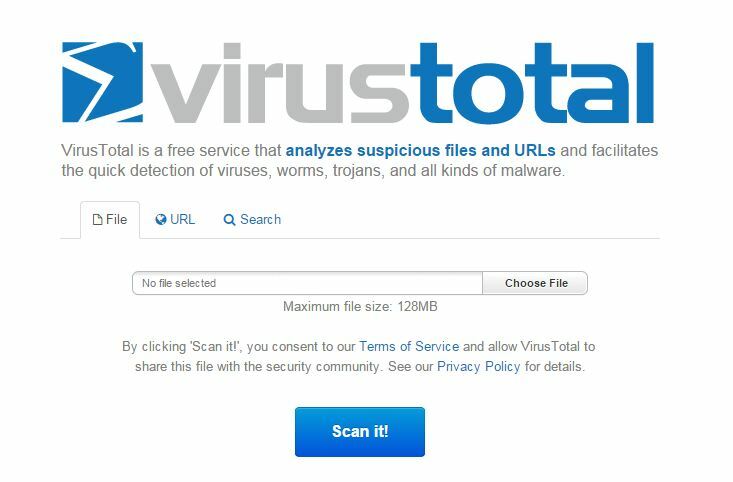 Virustotal is a free online virus scanner. This website allows you to see live DDoS attacks taking place all over the world. You can see attacking IPs, attack types, ports and lots of other info. Drag the button on your bookmarks bar to destroy some other website.You can even participate on the global leaderboard here.